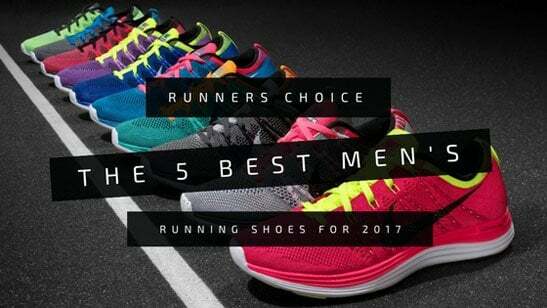 Get the best men’s running shoes at Runner’s Choice based on your arch type, body type, and running terrain. We’ve picked 5 of this summer’s best shoes to get you running like a champ. Figuring out what running shoes to buy can be a complicated task. There are many factors to take into consideration and several key features to focus on. Running is not all about keeping fit and healthy it is also about becoming more relaxed and finding your peace of mind. In order to do so, running in any form should be done properly. The wrong pair of running shoes can ruin the whole experience. In order to help you avoid such unwanted situations, we’ve come up with a buying guide based mostly on several questions our readers have addressed us over time. 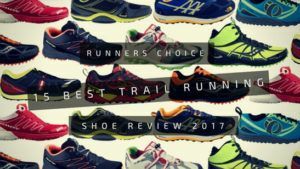 Hopefully, after reading our pointers you will find it easier to decide which shoes can be considered the top running shoes for men 2017. With running shoes, it has to be all about comfort. There are a few key elements you need to turn your attention to while shopping for such apparel. First, off you should make sure your feet can easily go in and out of the shoe while the laces are not tied. Easily does not mean they will slide off your feet. You just have to feel like you are putting on some indoor slippers. This particular feeling is a strong indicator your heel will get just enough support without being too restrained. Keep in mind the fact that the position of the heel can influence your entire body while running so make sure you pay extra care to the way a shoe looks out for this particular part of the foot. We recommend getting the ASICS Men’s GEL-Nimbus 18. For more information check out the reviews below. The upper part of the running shoes is as carefully designed as the sole of the shoe. That is because it is just as important. Your foot should feel very relaxed and should also feel no pressure whatsoever. Don’t pull on the laces too hard and make sure you tie them just enough to keep the shoe fixed but at the same time capable of offering enough space for a little movement. We recommend the design of the Salomon Men’s Speedcross 3 trail running shoe. For more information check out the reviews below. Don’t stress the sides of your feet. Get shoes which offer a large enough insole so as not to cross the edge of the shoe. If the contact surface is too small you will feel pain in your muscles which will prevent you from running the proper way. The most common mistake people do while choosing running shoes is to take into consideration design. Forget about that and focus on comfort. Running shoes are not supposed to be fashionable. Don’t make compromises when it comes to size just to spare a few dollars. Don’t assume your size and last but not least remember that you should try out shoes as late in the day as possible because that is when your feet are swollen just as much as while running. Running shoes should always be part of any man’s wardrobe. They help you make the most out of your jogging or training sessions and they keep your feet safe so you can get passed your limits without hurting yourself. Choosing the right pair of shoes is going to be difficult considering the complex technology and design features which come with these products. 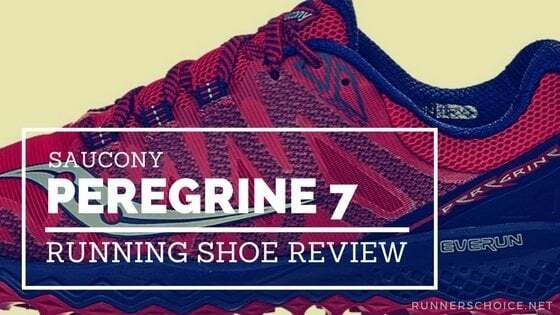 Our experts have taken the time to make a list of five of the best running shoes for men 2017 in order to help you narrow things down. Their choices are based on thorough testing and a lot of user feedback. Hopefully, their hard work will pay off and you will pick one of the five products listed below. ASICS make really affordable and also very efficient sports shoes. 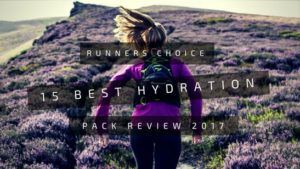 Their most successful products are destined for running. The Gel-Nimbus are a light, very durable pair of running shoes which will provide a comfortable experience each and every time. The upper part of the shoe, made out of synthetic materials, is designed in such a way it will keep the feet well-ventilated at all times. With this pair of ASICS, you get gel cushioning and lightweight parts which comfortably fit regardless of the way you run or walk. 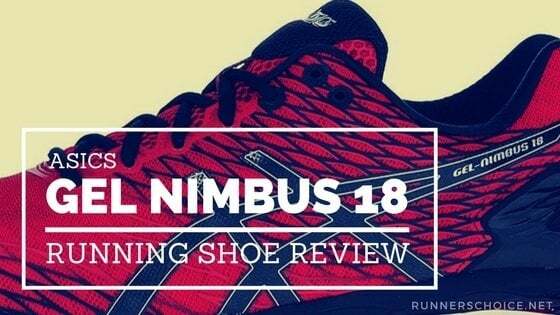 The Gel-Nimbus 18 use the Impact Guidance System, AHAR, and ASICS FluidFit design. Salomon makes some of the most durable running shoes on the market. Their products are perfect for the outdoors. 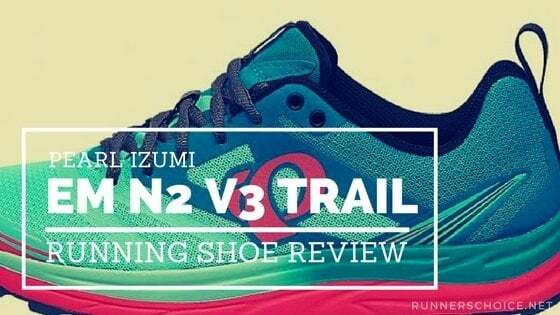 You will not get a better pair of trail running shoes other than the SpeedCross 3. The materials used and the design is especially used to increase grip and comfort even on rough terrain. These shoes are so durable and well insulated that they will even be useful during the winter. Even though they have quite the unusual look, they are very comfortable. That is pretty much the most important thing you need from a pair or running shoes. New Balance shoes are some of the most popular sports shoes in the United State. They have been around for long which means years of experience are put into each and every product that comes off of their assembly line. The M890 v4 are affordable yet very durable. They have a unique design which incorporates shock absorbing details like the ABZORB crash pad located in the heel. The shoe is created without any type of stitching. All the parts are held together by special glue in order to form New Balance’s FantomFit design. This particular feature combined with the REVlite midsole foam will provide amazing comfort. When it comes to running shoes Nike is the best manufacturers on the market. The technology used by this brand and the innovative thinking have raised the bar for all other sports apparel companies. The Free 5.0+ are a great example of what Nike are all about. These shoes use a Flex Groove Outsole for extra flexibility. They have a low profile feel which will make you forget you have shoes on your feet. They also come with a sock-like upper portion which will firmly wrap around your feet in order to prevent slipping. Even though these shoes are a bit more expensive, they are definitely worth the money. ASICS make some of the top running shoes. The Gel-Kayano 22 are right there on top with a few other models which make this brand one of the most popular among athletes around the world. These running shoes have a synthetic upper part and a rubber sole, both being very durable. The Personal Heel Fit feature takes you closer to a pair of personalized shoes than you’ve ever been. The memory foam will adapt to your running pattern and provide perfect support for your heel. These shoes will also reduce irritation and provide extra cushioning due to their innovative design.